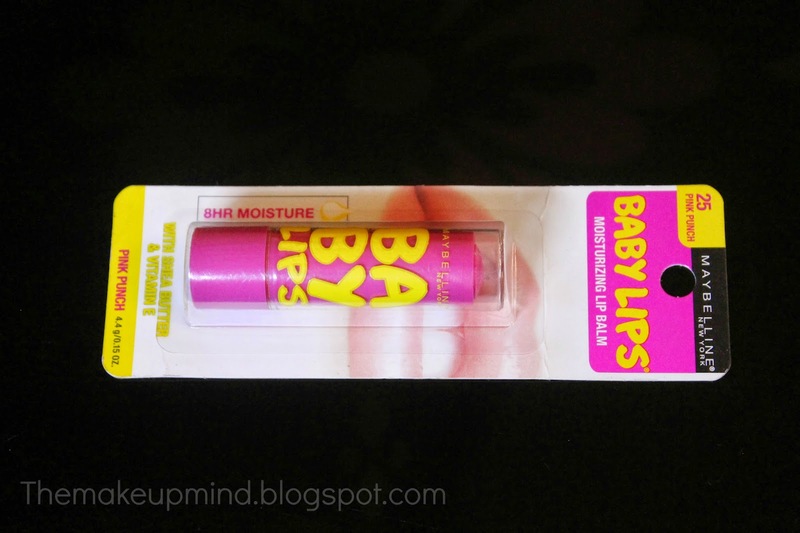 Everyone knows that one of the best ways to get soft and luscious lips is to have a quality lipbalm. Well, if you didn't know, now you know. 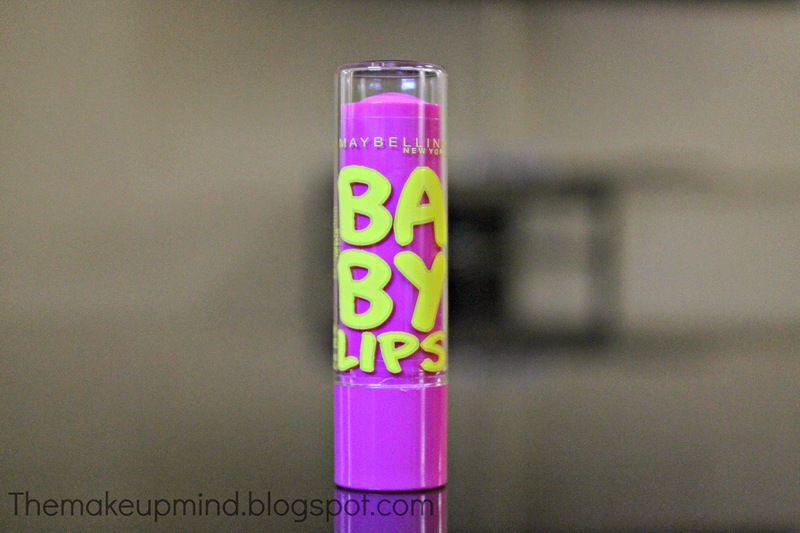 The Maybelline baby lips has been hyped so much in the beauty industry that one would wonder why there is so much fuss about a lipbalm o_O. I was also among those people until i actually got it! 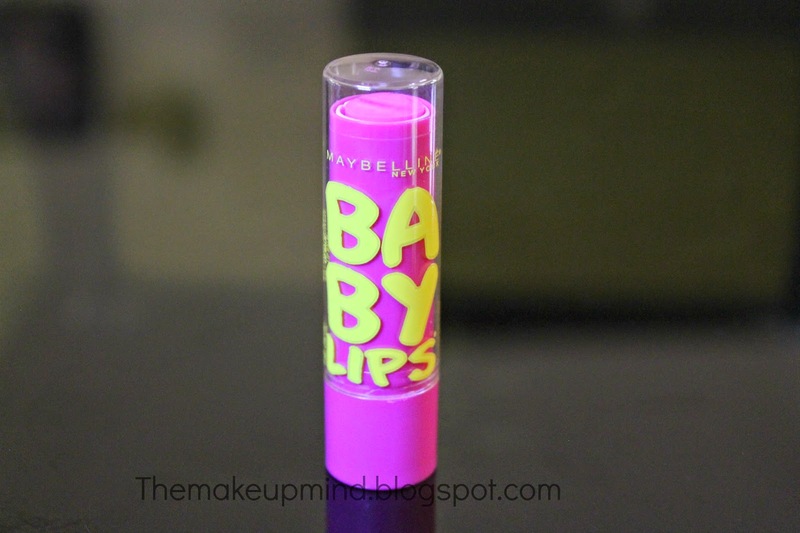 Now I can say I that I am proudly a part of the Maybelline Baby Lips Association (I made that up lol). So guys, let's find out why this lipbalm is worth the hype. The packaging of this product is really simple and a bit above average in my opinion. I really wish they had gone over the top for this though. It comes in a variety of colours but I got the pink punch because its's pink (I'm a sucker for pink). You actually get a lot of product in this tube so i'm pretty sure it will last for a long time. I really love the smell and taste of this lipbalm. It smells like strawberry yogurt in a fruitcake yum yum yum! Before applying it yesterday, I kept on waving it under my nose like I wanted to eat it so I had to restrain my self. After application, it has a little tint to it which is nice when you decide not to wear lipstick because it masks your real lip colour especially if you have dark lips. The staying power is quite decent to me. It stayed on my lips for about 5 hours and I had a meal within that period so I think that is pretty good. 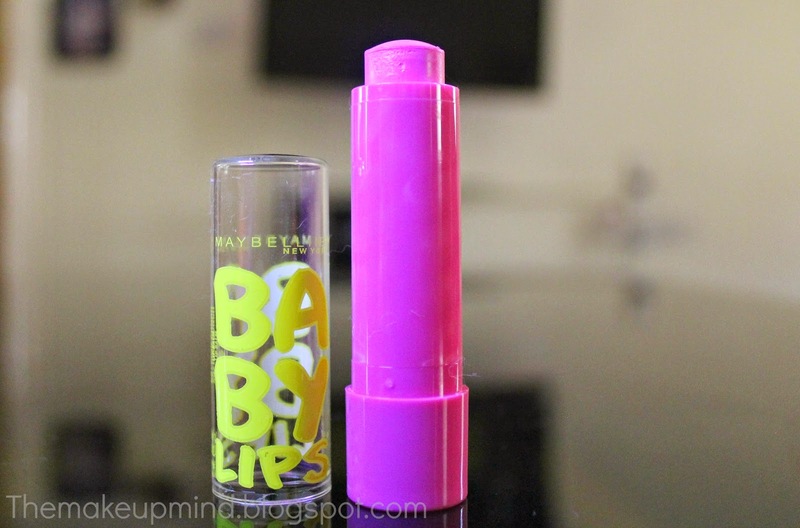 The product also moisturized my lips well enough and even after it had worn off, my lips remained hydrated. 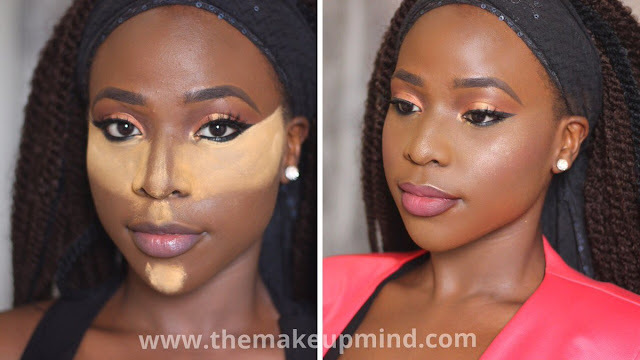 It also contains SPF 20 sunscreen which protects your lips from getting darker. I got mine off amazon for a whooping $2.97! Nice :D when my carmex lipbalm finishes will try this. Best beauty tips ever! Goodbye pimples and acne!